Today's movie we highlight is 'Unfaithful'. If you haven't seen this movie, add it to your Netflix queue immediately or go rent it at Blockbuster. Just don't watch it alone. Right?? 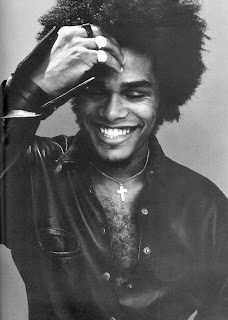 Check out the video for the new Maxwell single "Pretty Wings". Thoughts? 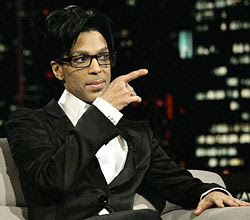 Check out a few of the clips of Prince talking with Tavis Smiley on PBS. Today we have the trailer for "Moon" with Sam Rockwell. 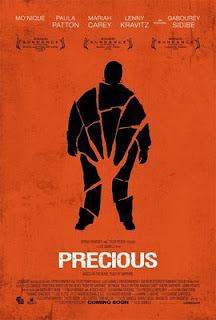 This movie has also been getting some good buzz in all of the pre-screenings. Take a look at the trailer and let me know what you think.